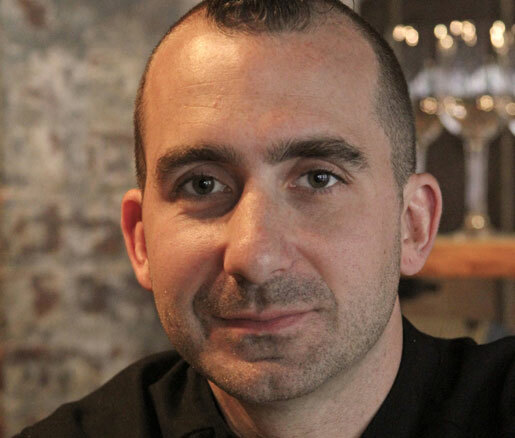 Marc Forgione and Krug Champagne are joining forces for two elaborate dinners next week, and we're beyond honored that they have made JBF the sole beneficiary. The events, which will both be held at the Krug House New York in Chelsea, will feature seasonal tasting menus prepared by the Iron Chef himself, as well as a selection of incomparable Krug cuvées. After having recently tasted Forgione's cooking at the James Beard House, we can guarantee that this a not-to-be-missed experience. You can purchase tickets here.